PROMISE #1 – You will receive the highest quality guitar instruction with an outstanding guitar master! 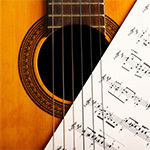 You will receive mentorship and tuition under the guidance of a master guitar instructor. You can confidently rest assured that your guitar education is being taken care of. There is no reason to settle for second best. Learn the correct techniques from the beginning and become the guitarist you always wanted to be with London’s top guitar coach! By studying with Stefan Joubert in a one-to-one or group setting, combined with regular practice, you will seriously increase your guitar playing skills. You need to think of your guitar education as an investment. You need to invest in excellent quality education in order to become the musician that you have always wanted to be. Stefan Joubert takes your guitar progress and development very seriously! 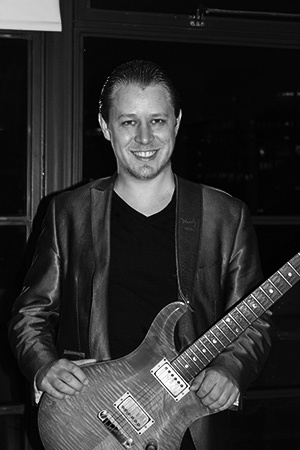 He will help you make drastic improvement to every facet of your guitar playing and help you reach your musical goals! You will get past frustration and reach great new heights. Whatever your mind can think of can be achieved! Stefan Joubert is here to help you make your guitar playing amazing! PROMISE #3 – You will learn secrets of the guitar that is known to arguably only 0.01% of guitarists out there! There are definitely secrets that will help you play better faster using less of your precious time. 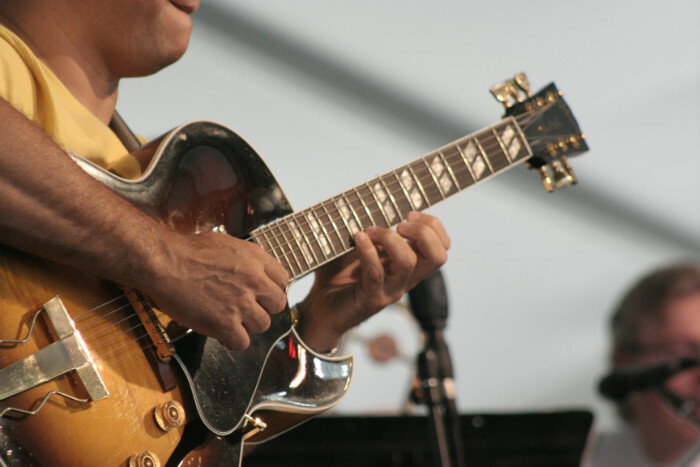 You need to know the secrets of practising, creating your own chords, superimposing, improvisation and lots more to become the guitarist that you hope to become. With Stefan you will learn secrets that only a few guitarists know! He will also help you implement strategies in an effective manner that will help you become better so much quicker! PROMISE #4 – Your lessons will be provided professionally on time each and every time in a professional setting! The last thing you want when studying the guitar is someone who is unreliable. 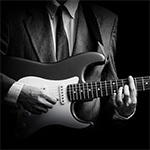 Stefan is on time each and every time to help you become the guitarist you need to become. Enjoy quality service with your lessons provided in a professional setting in the City of London or Mayfair W1! 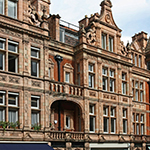 Two of London’s most fabulous locations for your guitar lesson! PROMISE #5 – You will get exceptional motivation that will help you to practice daily! Although progress has to do with practice, where you draw your inspiration from is what matters most! Stefan Joubert will motivate you to practice and work hard at becoming the guitarist you want to become. He will help you get rid of negative thoughts and replace those thoughts with positive ones to help you develop your musicality. Therefore, inspiration is 99% – because once you are inspired, then you will practice!